Enter your email address below to receive a notification when ASHE Coffee starts accepting new sign-ups! 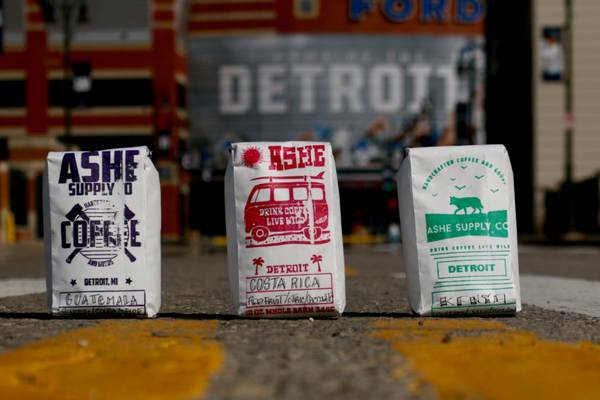 Enter your email address below to receive a notification when ASHE Coffee is accepting new sign-ups again. We will ship your ORDER out between the 2nd and the 6th of each month. Make sure you order before the END of the month to get on the next months shipment! 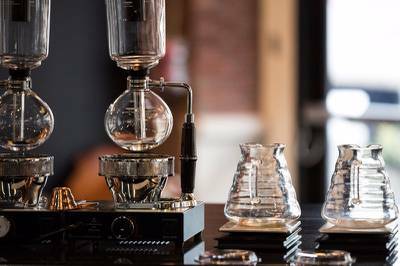 COFFEE is roasted no more than 2 days before being shipped, and arrives at your house at the PERFECT rest time for roasted beans. 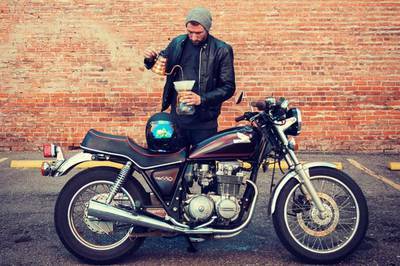 Drink COFFEE, Live WILD! 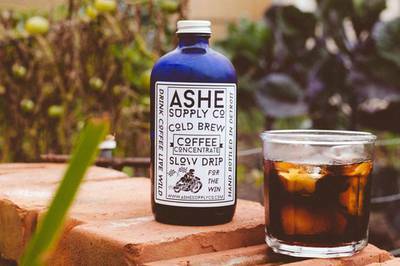 We at the ASHE Supply Co passionately produce handcrafted coffee and goods. 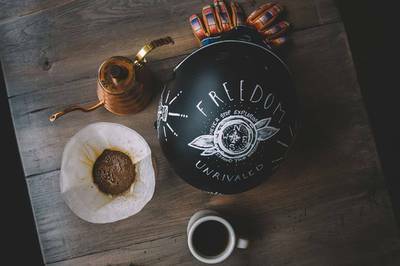 A unique handcrafted lifestyle intertwining coffee, clothing and art for the urban adventurer. 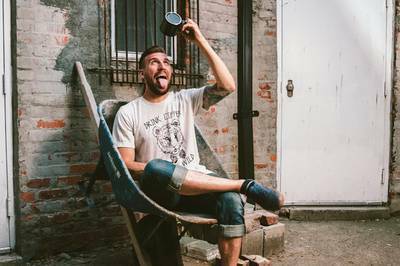 Countless hours are spent roasting the perfect cup of coffee, designing graphic prints and higher-end lifestyle clothing and producing original artwork. "Drink Coffee, Live Wild"
THE BEST COFFEE EVER...NOT KIDDING! 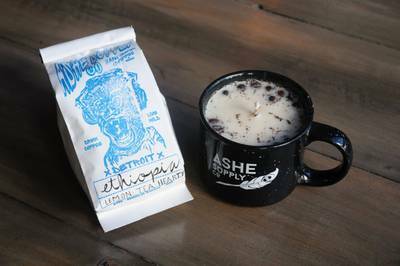 I tried this coffee subscription along with some subscription boxes I signed up for recently just to sample what's available in subscription land. Wow! Am I impressed! This was the best tasting coffee I have ever had! I usually only buy darker roasts, very dark and very deep/strong in flavor but still flavorful and complex enough to warrant the higher price. 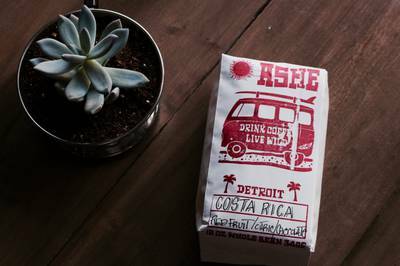 When my first bag of Ashe coffee arrived and I opened it, it was a seemingly lighter in color bean or roast than I was used to, but had an exquisite aroma. 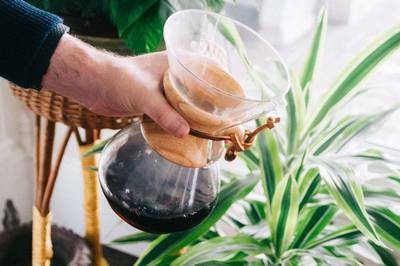 When I made my first pot of coffee with it I was totally surprised - it was the most flavorful coffee I have ever had! The roast was strong and bold enough for me yet expressed incredible nuances in terms of flavor...what a great cup of coffee! Since I recently became vegan and now use half soy milk and half almond milk in my latte maker, the extra bursts of subtle and tantalizing flavors and intoxicating complexity are even more appreciated. Thank you, Ashe!